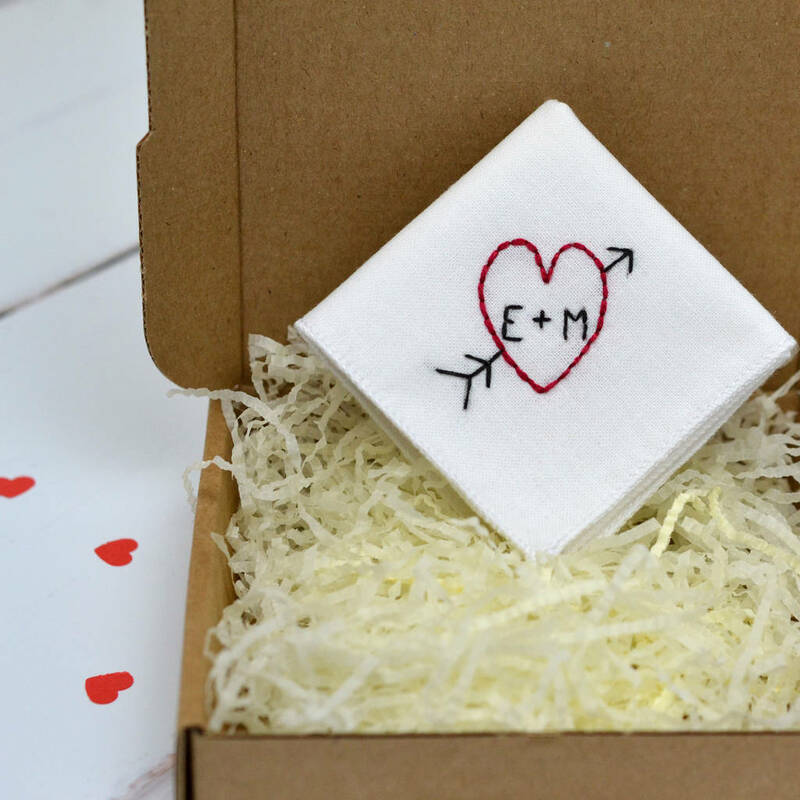 One beautiful hand embroidered, personalised handkerchief, perfect for a valentine, wedding or anniversary gift. 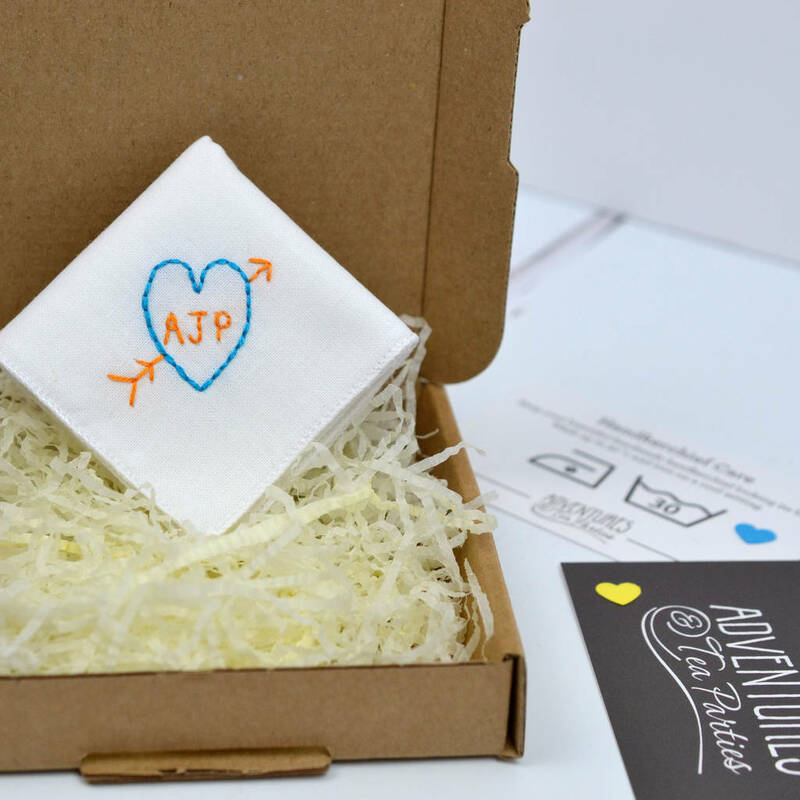 Handkerchiefs are treasured items and by personalising them, they become special mementos to hold onto and keep forever making them ideal personalised gifts for a birthday, anniversary, wedding or Valentine's Day.They are wonderful accessories for men and women and can really put the finishing touch to an outfit. 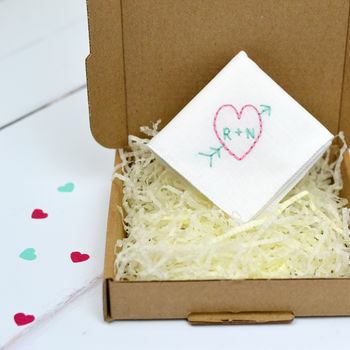 This particular style is a popular second wedding anniversary and valentine's day handkerchief gift. 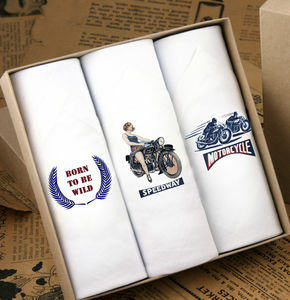 The classic white handkerchief style is handmade from 100% medium weight cotton fabric, with beautiful rolled hems. 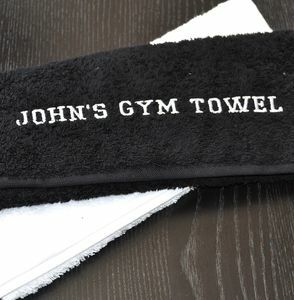 The fabric has been carefully selected so that it is soft on skin, can be machine washed and is durable. In one corner of the handkerchief is a hand embroidered arrow and heart, which can be personalised with a choice of three letters (as pictured), such as "R + N", "C & G", or it can be personalised with up to three initials. 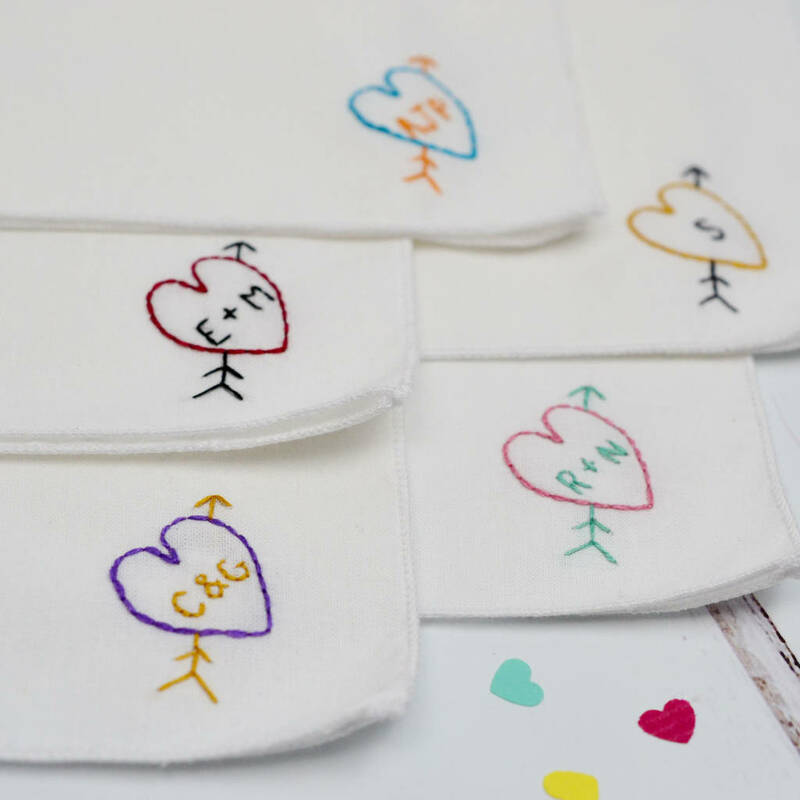 The personalisation is embroidered entirely by hand in the centre of the heart and arrow and is available in a choice of five perfect complimentary colour combinations. 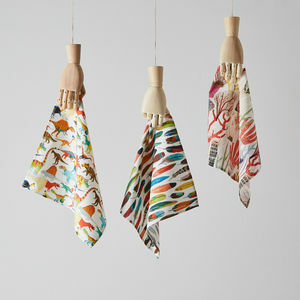 The handkerchief is available in two sizes: pocket square (24cm x 24cm) and large size (32cm x 32cm). 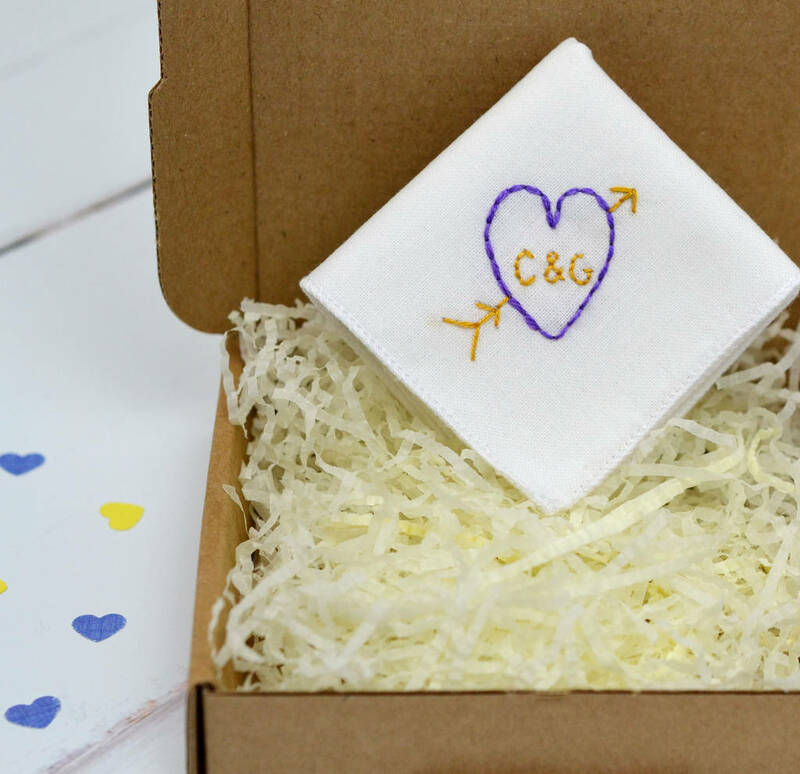 The pocket square size is a perfect memento style gift for a man or woman, sitting perfectly in a suit pocket or wedding purse. The larger size is a standard man's size handkerchief and popular as a 2nd wedding anniversary cotton themed gift for a guy. 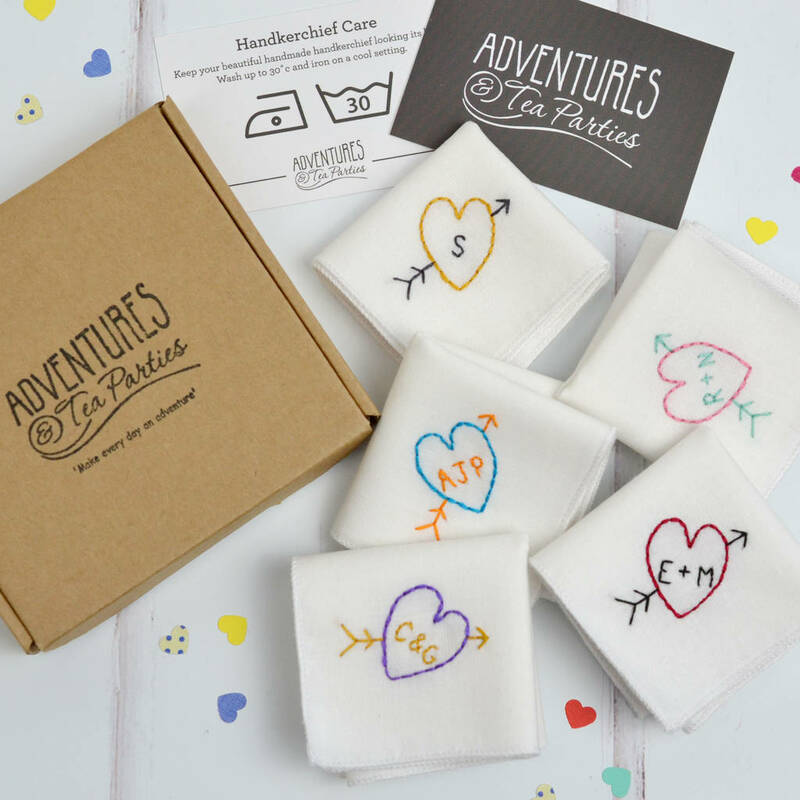 The Heart and Arrow Personalised Handkerchief comes carefully wrapped in a branded Adventures & Tea Parties box, complete with wash care card so that you can keep it looking its best! 100% medium weight cotton fabric. On the reverse side of the handkerchief is an 'Adventures and Tea Parties' cotton label. This is not a double sided handkerchief. Washing instructions: machine washable. All materials have been pre-washed and pre-shrunk at 40 degrees. 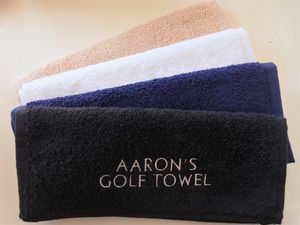 As with all machine washable items, the colours will fade over time. This product is dispatched to you by Adventures and Tea Parties.